Located on a pleasant tree lined street, this lovely and spacious apartment has been refreshed with new plush carpets, blinds, and fresh paint. Take a stroll through Millennium Parklands and explore the many walking tracks or enjoy a coffee along the water. The Olympic Park Station and bus stops are just moments away. This is an unmissable opportunity for you to own a great piece of Real Estate in a desirable location. 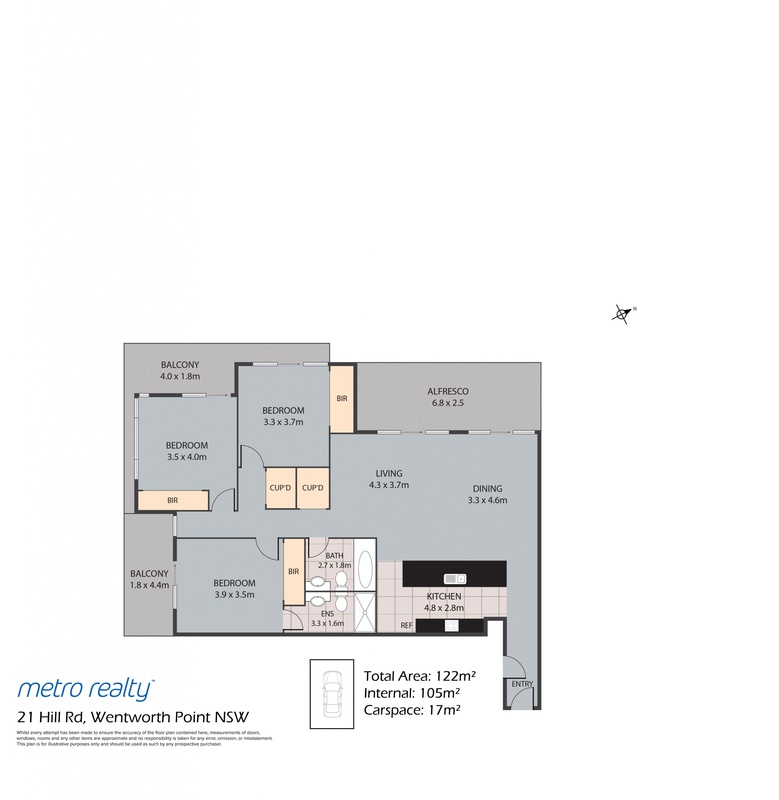 Please call Elizabeth for all enquiries 0430 123 028 or email elizabeth@metrorealty.com.au. Joseph Fairchild is an innovative and experienced sales agent, starting his career in Sydney in 2009, he is a reliable local expert specialising in inner city apartments. As a successful investor himself Joe has developed a trialled and tested investment strategies that he shares with his clients to help them build a property portfolio of several investment properties.